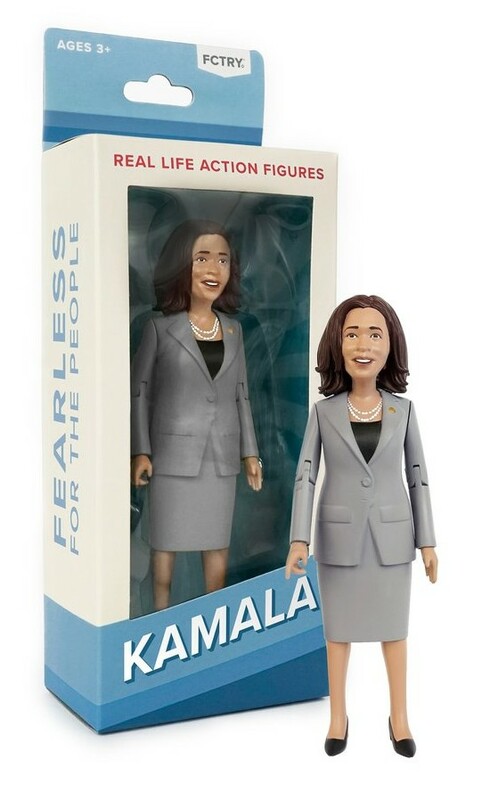 I’m tempted to get a Kamala Harris doll just so I can stick red hot needles into it. Kamala Harris has further proven that the Left no longer has any more legitimacy than that washed-up Hollywood conservative Robert Davi. (Or for that matter, Vic Mignogna.) Come to think of it, I have come to the conclusion that National Security is a sham, and those who continue to defend the Patriot Act, NSA, etc. deserve to be openly mocked, equated to Fidel Castro, and forever discredited. 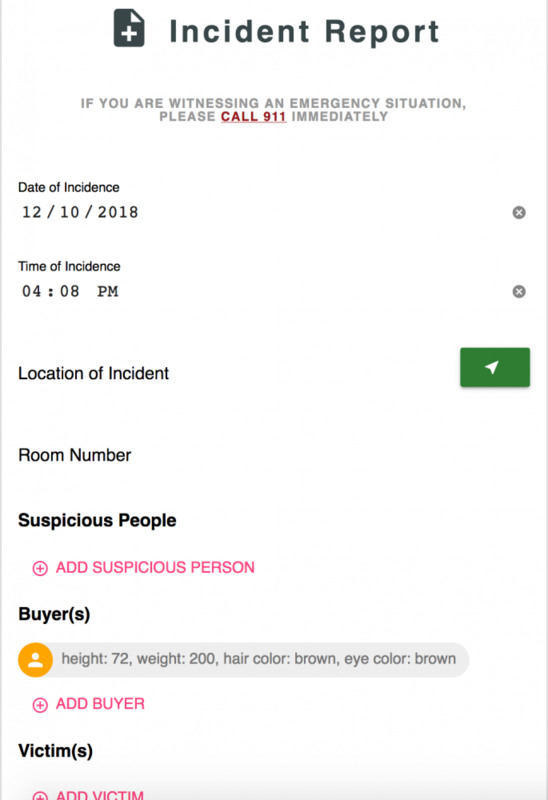 This reminds me that there’s a story today in the Washington Post about how Arizona police have refuted a story Cindy McCain told about how she supposedly “saved” a child from human trafficking at an airport. No such event happened. It’s one thing to fake statistics (which we’ve come to expect from ideologues), but she’s apparently now going on radio stations and making up personal incidents.